The Jamaica Public Service Company Ltd. 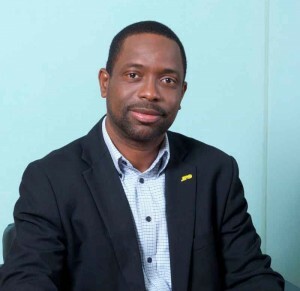 The Jamaica Public Service Company Ltd. (JPS) is the sole distributor of electricity for the island of Jamaica. The company can trace its roots back to 1892, when the country became one of the first in the world to have electric power – a mere thirteen years after Thomas Edison perfected the electric light bulb. For more than a century after the original Jamaica Electric Light Company began supplying electricity from a small coal-burning, steam engine generating plant on Gold Street in Kingston, JPS’s continuing mission has been to deliver reliable and affordable energy to the homes and businesses of Jamaica. And yet during its long history, JPS has seen many changes in the nature of its ownership and the extent of its assets. In 1923 the Jamaica Public Service Company was incorporated as a legal entity, supplying power to 3,928 customers. But its consolidation of the electric industry in Jamaica had already begun years before, and it continued until 1945 through a series of mergers, buy-outs, and amalgamations of, and with, other electric companies on the island. 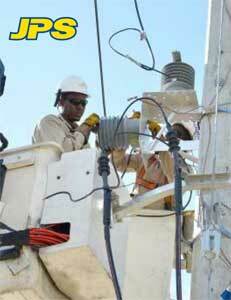 Finally, in 1966, JPS was granted an All-Island Electricity License by the Jamaican government. Four years later, the government decided to take over the formerly privately-owned company and acquired a controlling interest in it. JPS continued to be publicly owned until 2001, when the Mirant Corporation bought 80 percent of the company’s operating shares, leaving the government with 19 percent, and minority shareholders with the remaining one percent. In 2007, Marubeni Caribbean Power Holdings, Inc., a wholly owned subsidiary of Marubeni Corporation of Japan, purchased Mirant’s majority share, and finally, in 2011, Korea East West Power entered into an agreement with Marubeni for joint ownership of the company. 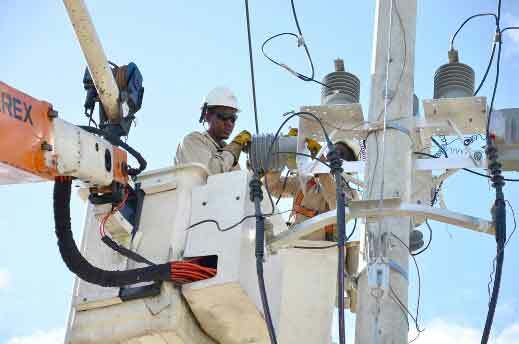 Today, JPS provides service to more than 603,350 residential and business customers through an integrated system that includes several power plants, a transmission and distribution network, and customer service offices across the island. While JPS owns and operates a number of fossil fuel plants that use Heavy Fuel Oil (HFO) and Automotive Diesel Oil (ADO) to create electricity, eight hydro-electric plants, and one wind farm, it doesn’t actually produce all of the island’s electric power (which peaks at 650 megawatts, a bit less than is used by the city of Philadelphia). 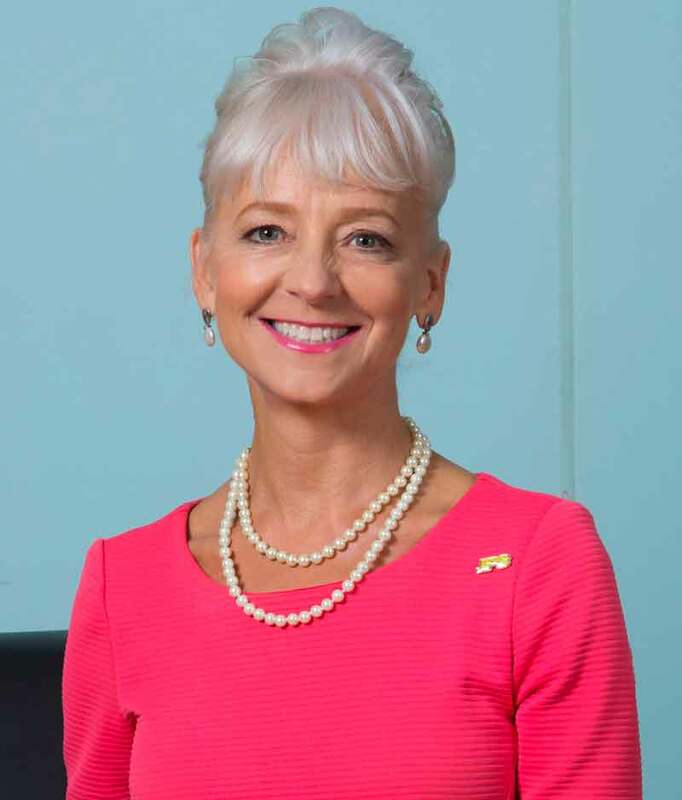 Kelly Tomblin is the President and Chief Executive Officer of JPS. She explains how the country’s electricity system is organized: “Like many places, the Caribbean and Jamaica in particular, we have a hybrid approach. 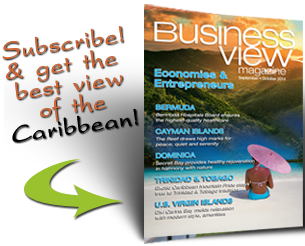 The generation arm of it is competitively bid out – we are not the only generator on the island. In fact, it’s a very competitive generation market.” What JPS does have, however, is an all-exclusive island contract for the transmission and distribution of electrical energy. That means that the several independent, privately-owned power companies on the island that create electricity have to partner with JPS in order to sell it to their customers, because JPS owns the grid and therefore is the only island entity that can deliver power through its high-voltage transmission lines, substations, transformers, and low-voltage distribution lines. Of course, according to Tomblin, there are other ways one can get power in Jamaica, including self-generating solar systems on homes and small power plants owned and operated by those companies large enough to generate their own electricity in an economically feasible way. Tomblin came to JPS a few years ago with a quarter century’s experience in the energy industry. Because of her track record of organizational transformation and her extensive knowledge of all areas of the business, she was tasked with re-invigorating JPS, streamlining its operations, and leading the company into the future. 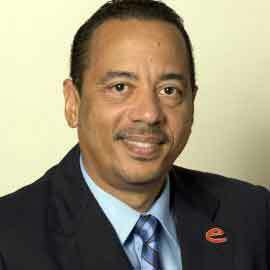 While JPS may be an old company, Tomblin and her team are implementing innovative new programs that are customer friendly, such as pre-paid metering, mobile money, demand-side management, and net billing, which allows customers who own renewable energy generators, such as photovoltaic (solar) systems and wind turbines, to generate electricity for personal use and then sell any excess back to JPS at wholesale prices set by the country’s utility regulator, the Office of Utilities Regulation (OUR). 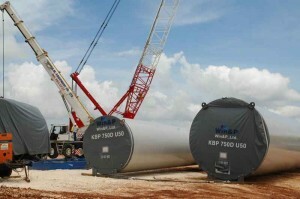 They are also looking forward to a planned conversion of the company’s 120 megawatt plant at Bogue, Montego Bay to operate on liquefied natural gas (LNG), which will help to wean its reliance on imported oil (oil is used for 95 percent of the electricity generated in Jamaica by JPS, as well as by the Independent Power Producers (IPPs) from which the company buys electricity for distribution to customers), while at the same time, saving its customers money. According to Tomblin, the natural gas, which will come in mobilized containers from Florida in liquid form, and then be re-gassed for use, is a game changer, since it’s the first time ever that that the U.S. has been allowed to sell gas to Jamaica. Tomblin believes that the future of Jamaica’s energy sector will not only rely on different methods of power generation, but also on conservation and energy efficiency. The company actually sells solar panels, hybrid solar/windmills, and energy saving and management devices and has invested significantly in customer education and awareness. Tomblin is steadfast in wanting to apply a holistic approach to the delivery and generation of energy in order to support the island’s economic development: “Let’s make sure we have the right resources at the right place and make sure that we have policies that ultimately work for everybody and that result in the lowest cost of energy for everybody,” she says.